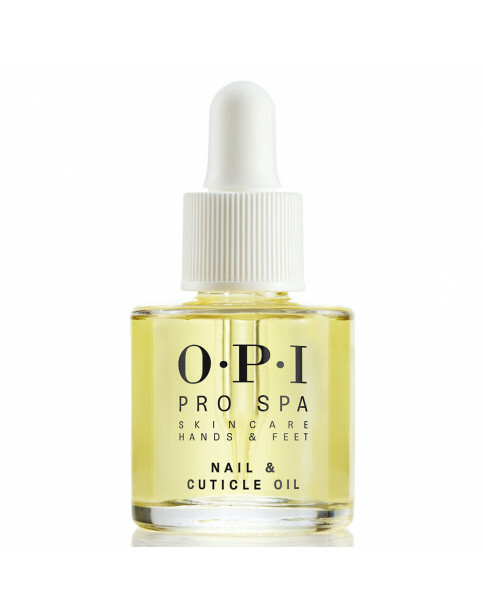 ProSpa Nail & Cuticle Oil - 8.6mL is rated 4.0 out of 5 by 1. 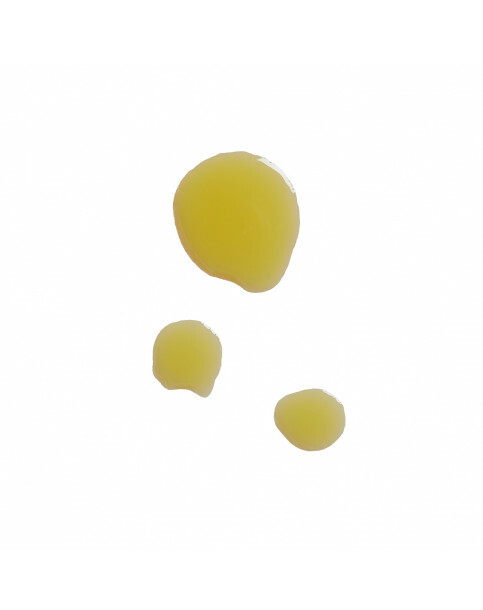 Rated 4 out of 5 by Maz25 from Opi fan Like opi as it great quality, this oil is very good moisturiser. Not just for the nail but the hands too.